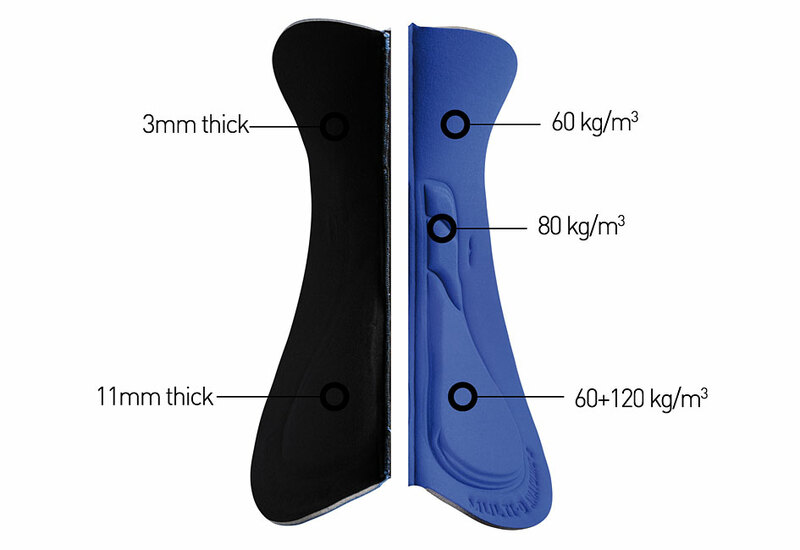 The Multi-D Anatomic has been top of the Elastic Interface® Long Distance range for many years and still represents the best solution if you are looking for a high performing pad for endurance road and off-road rides. 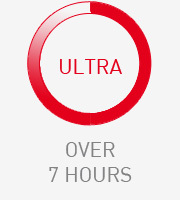 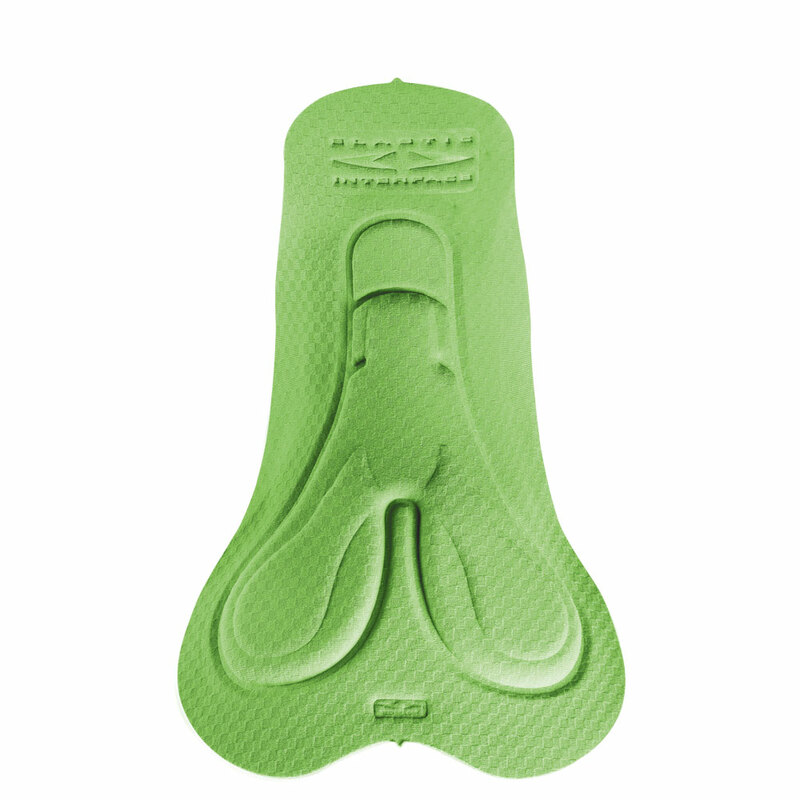 For specific disciplines see Road Perfomance or MTB Performance products. 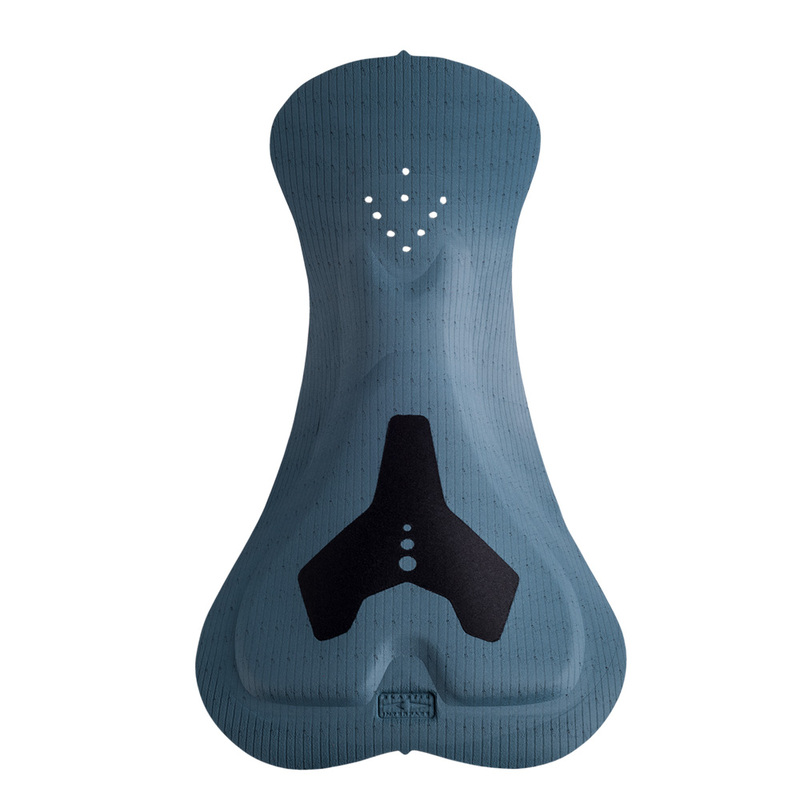 This newer version, The Multi-D Anatomic 2, is not intended to replace the previous sister product but it simply addresses different needs. 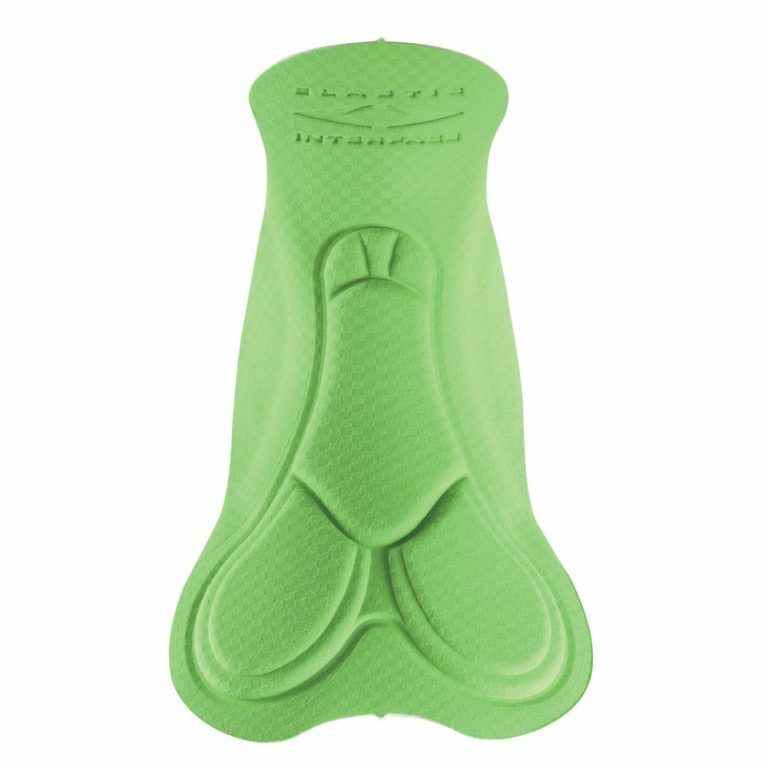 Construction wise we can see the same half- moon structure plus it also offers a “pelvic track” that is given by a particular one piece foam insert specially designed to cover the ischiatic and perineal area. 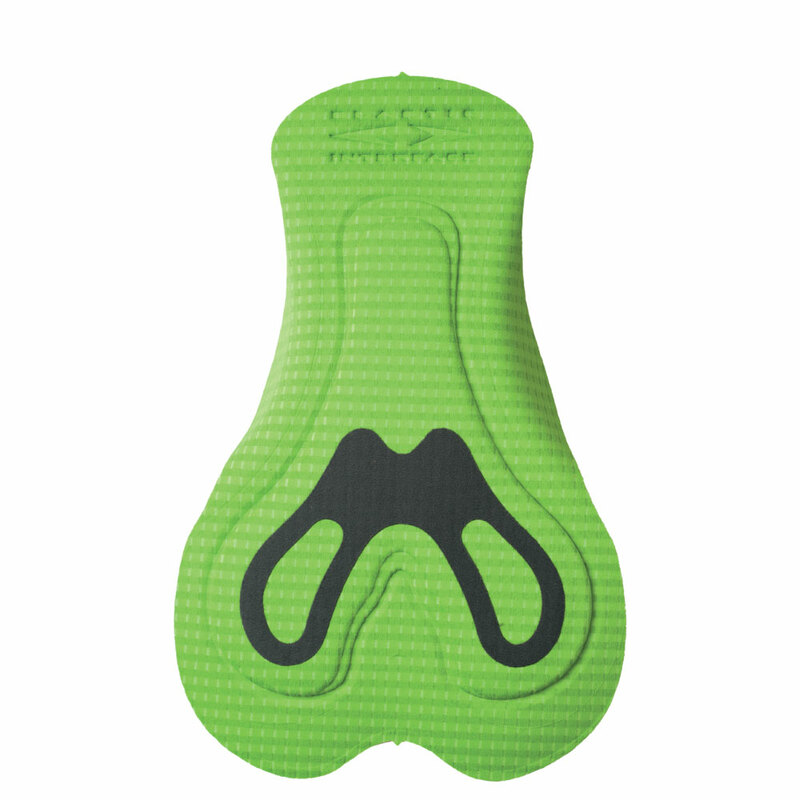 This because some athletes prefer to ride on a flat, smooth surface that doesn’t present steps our interruptions. 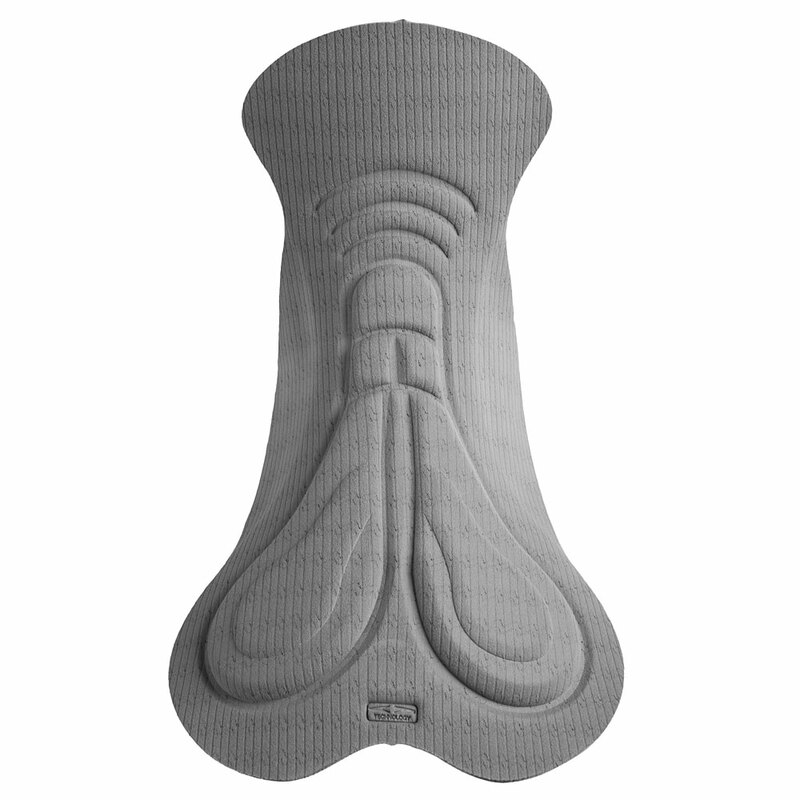 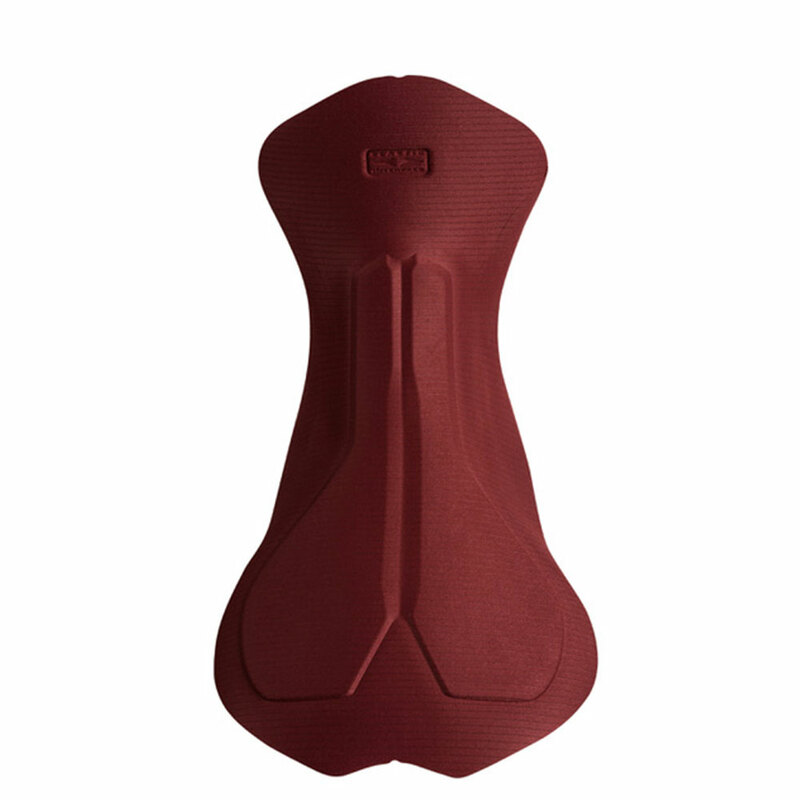 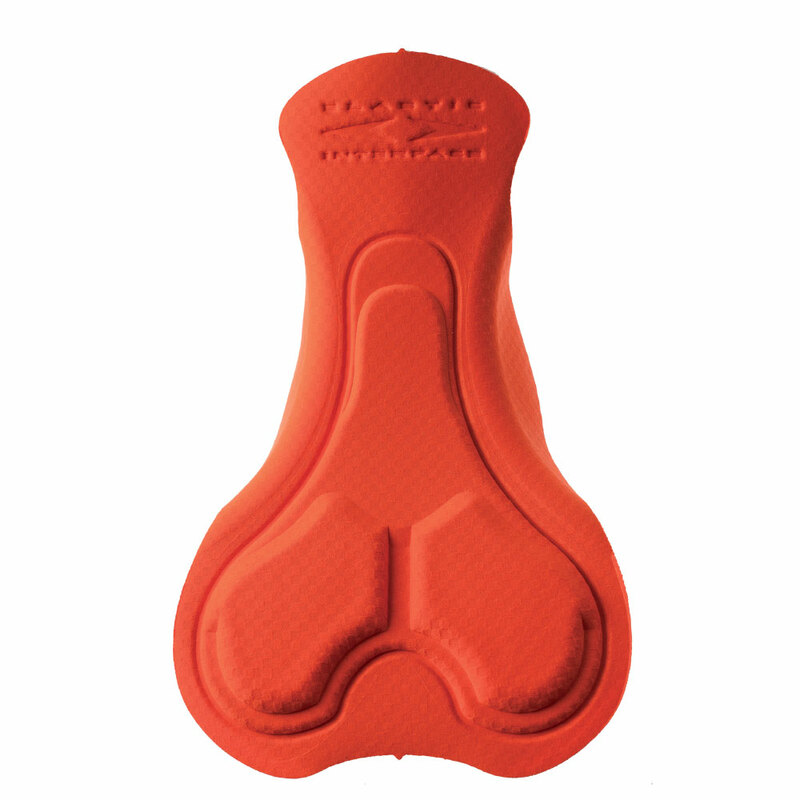 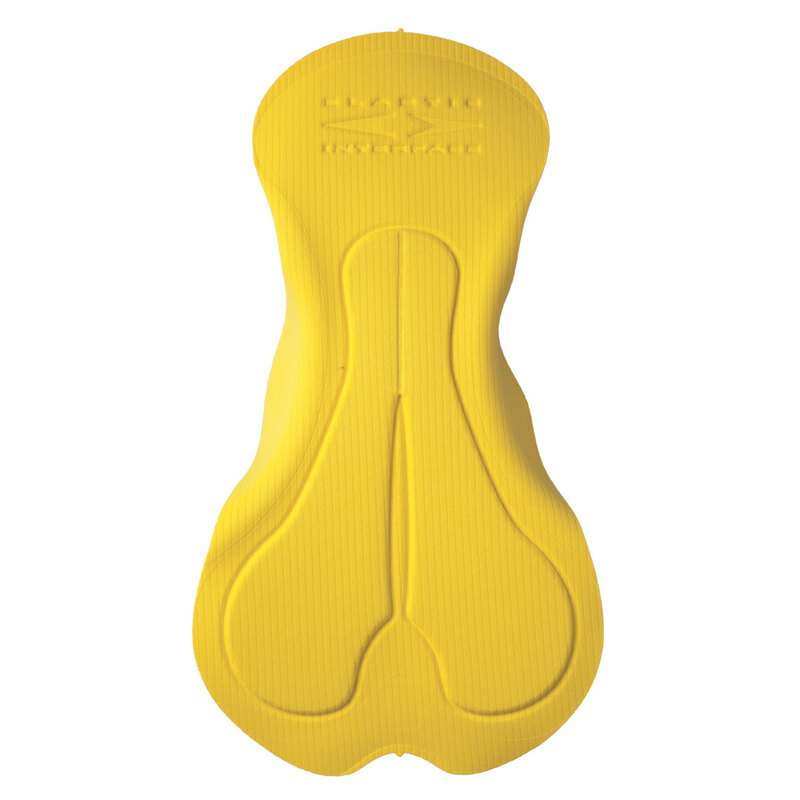 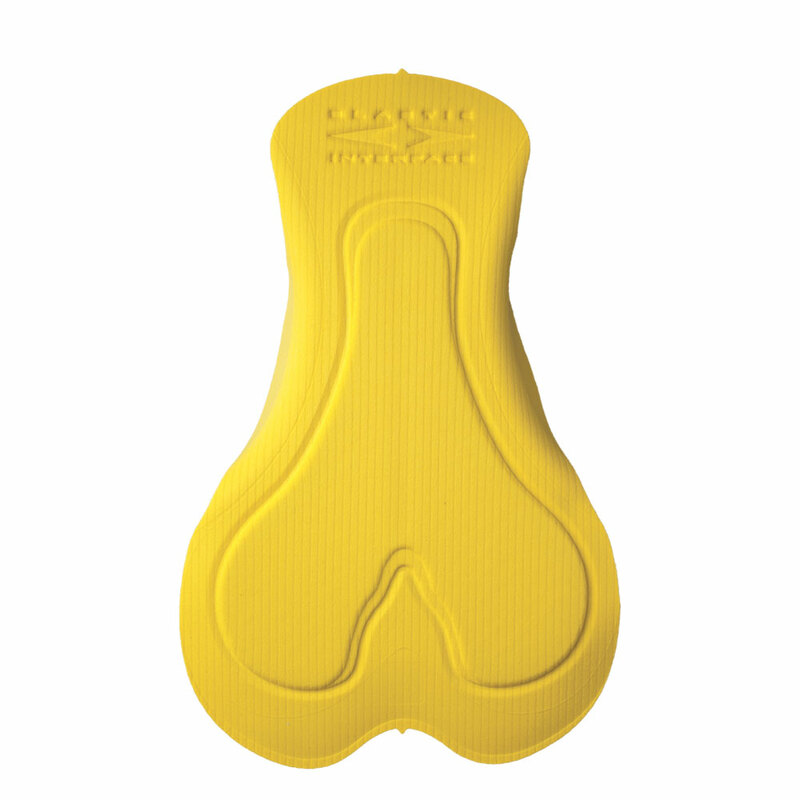 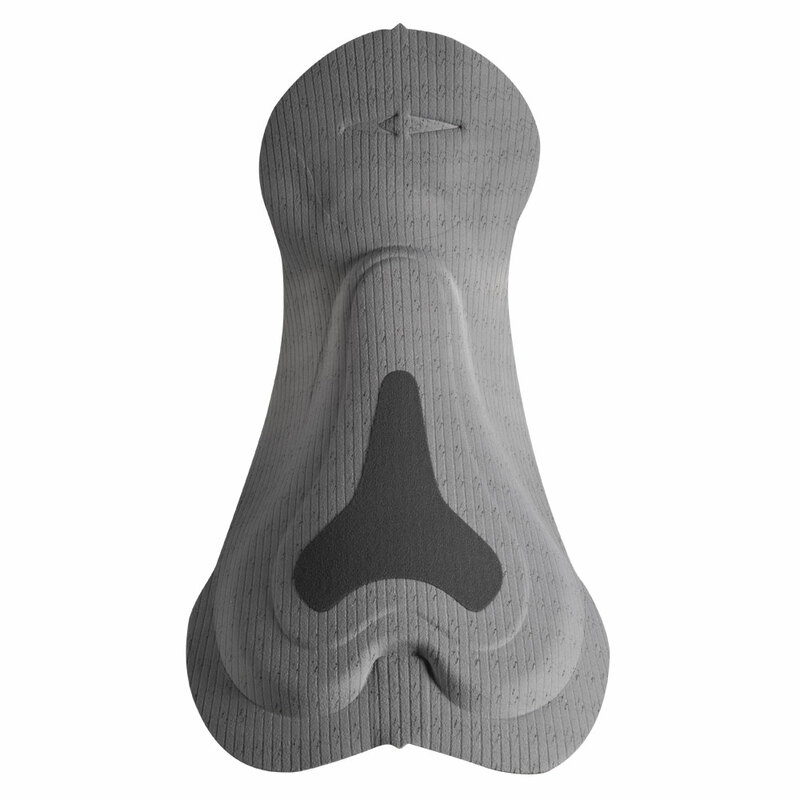 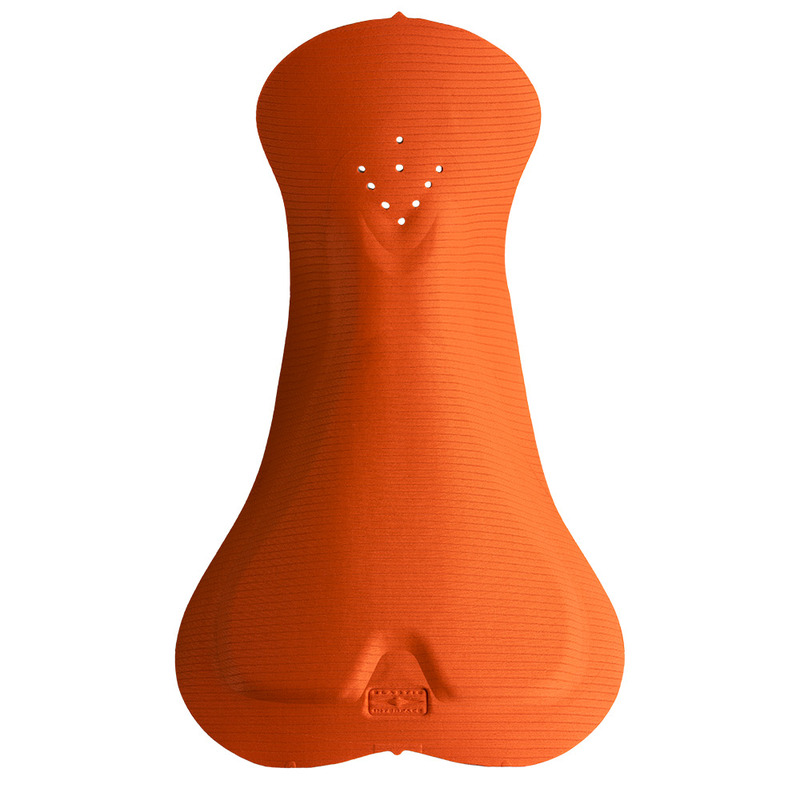 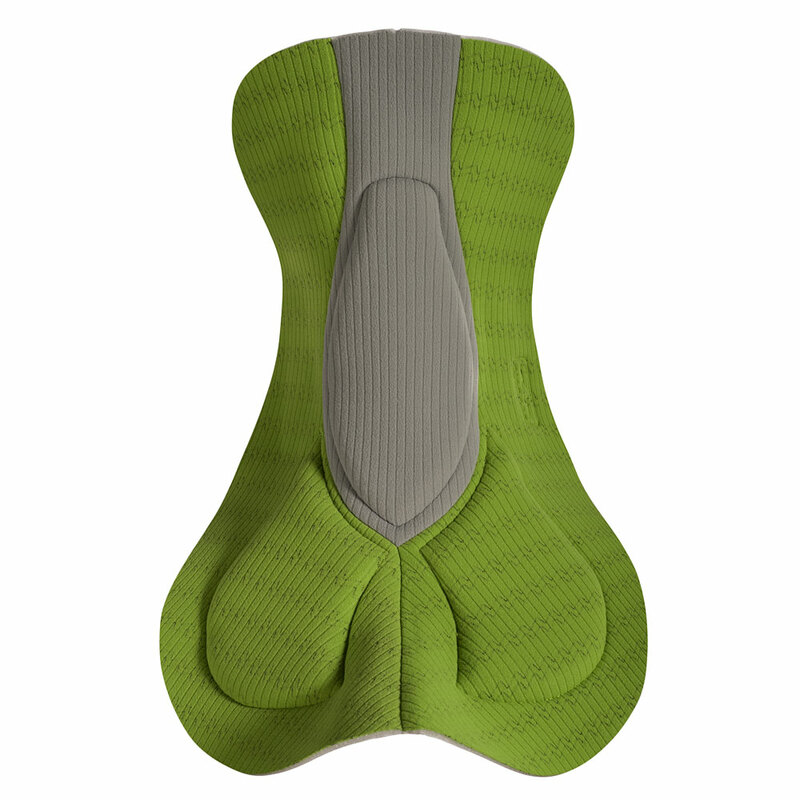 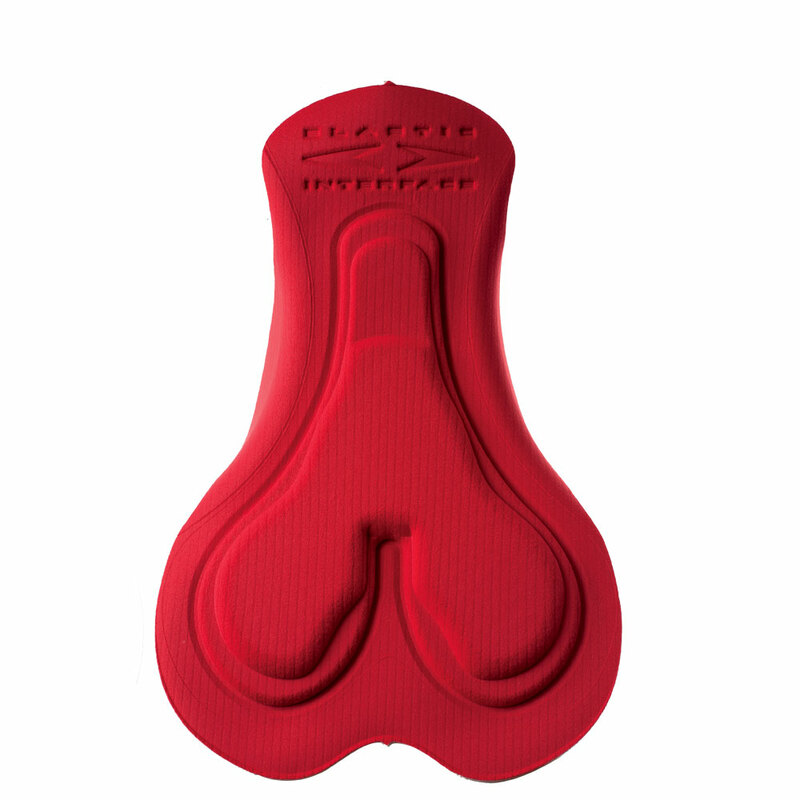 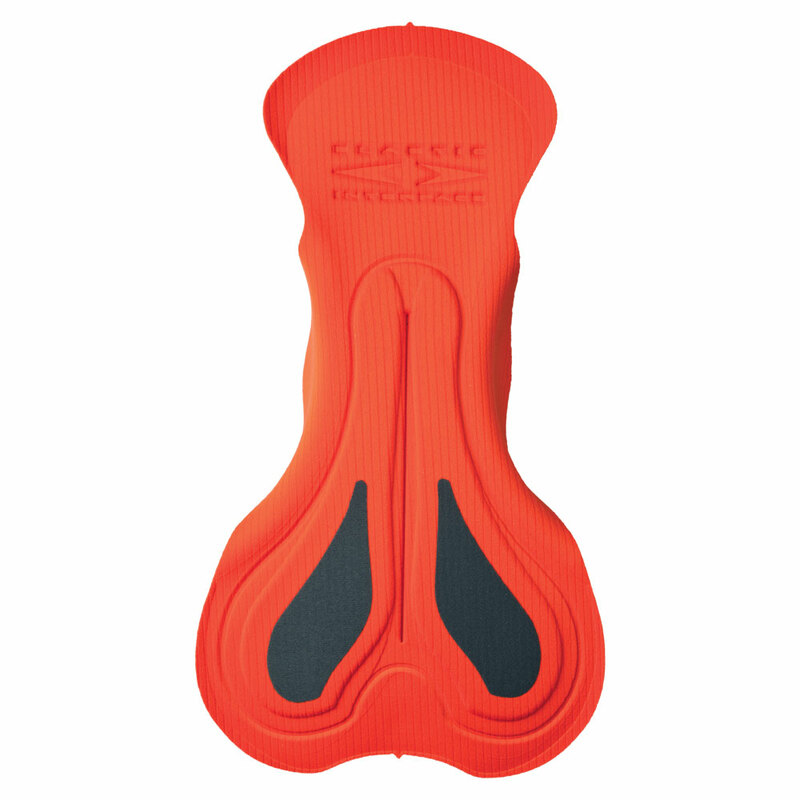 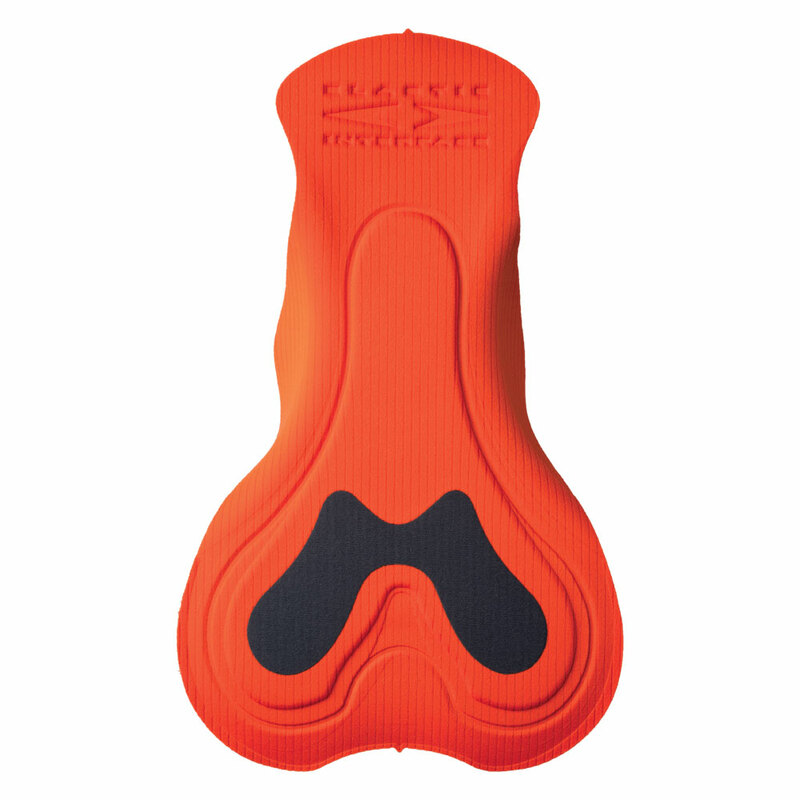 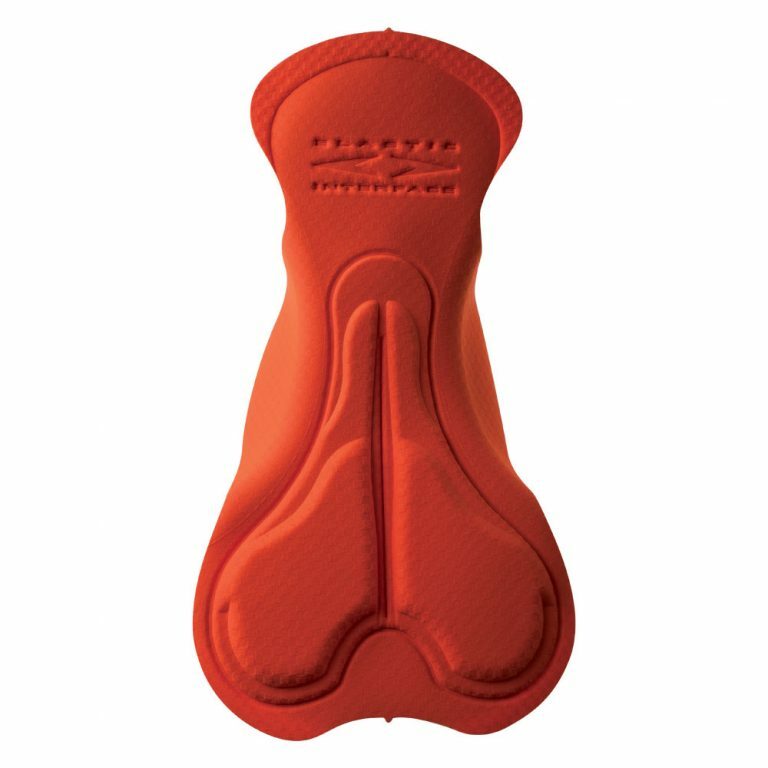 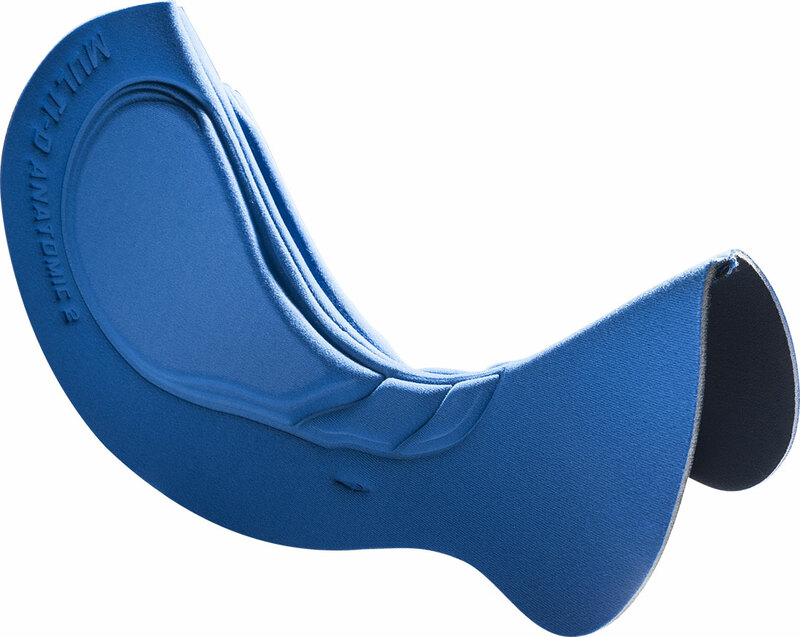 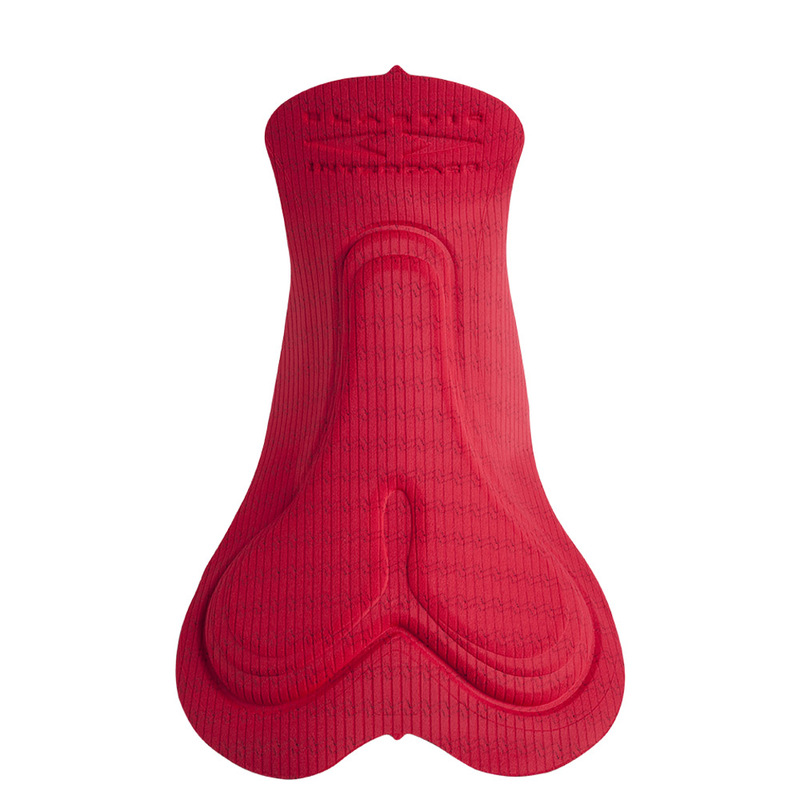 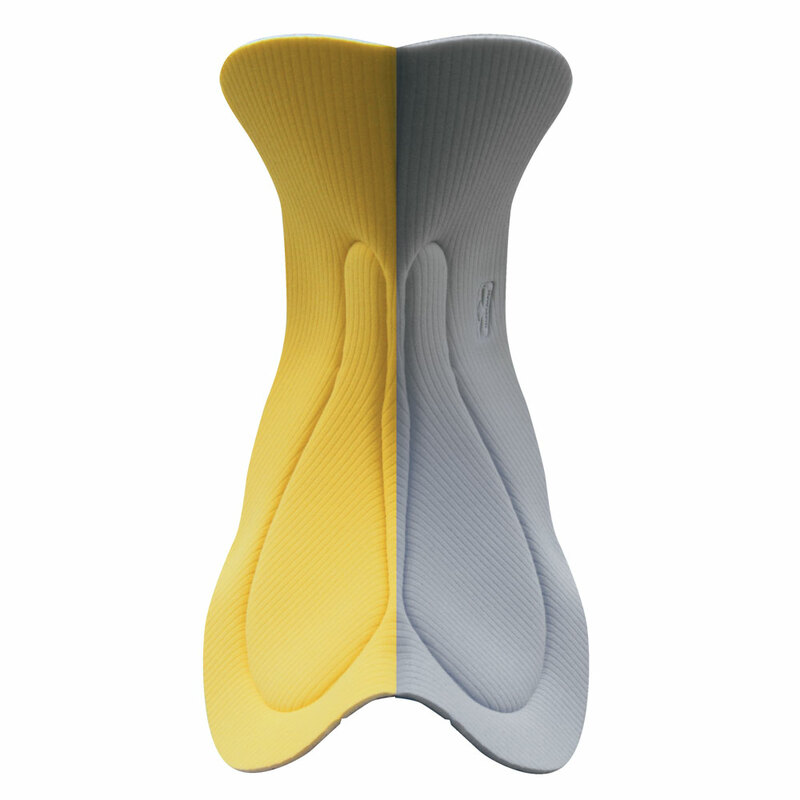 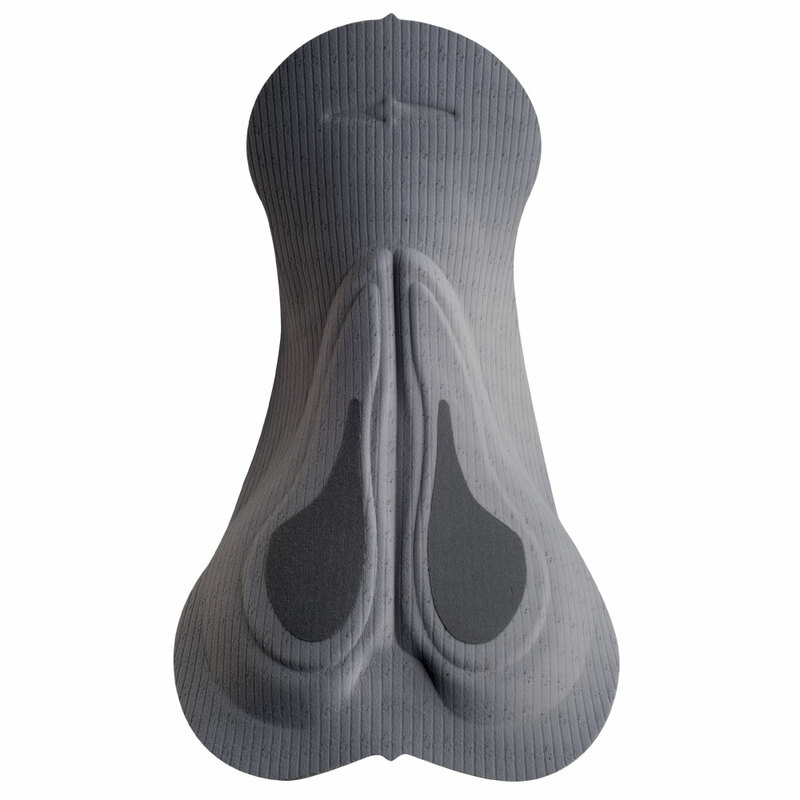 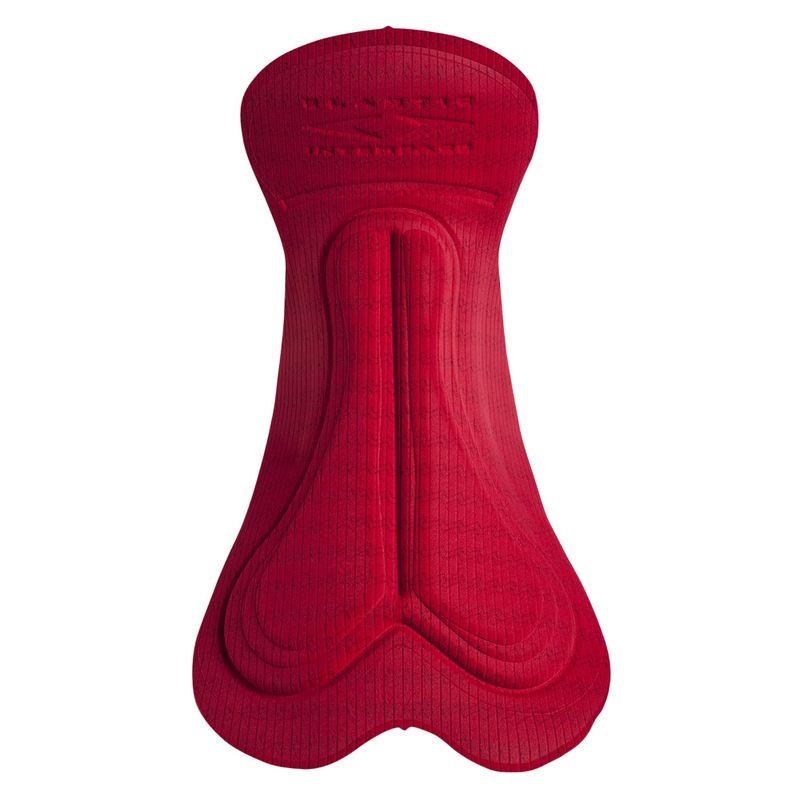 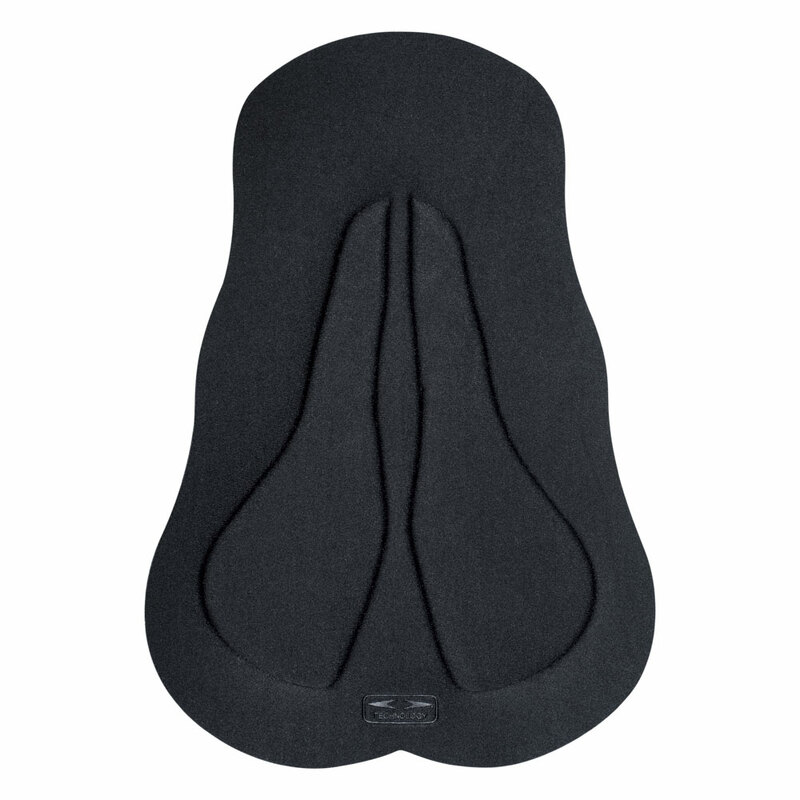 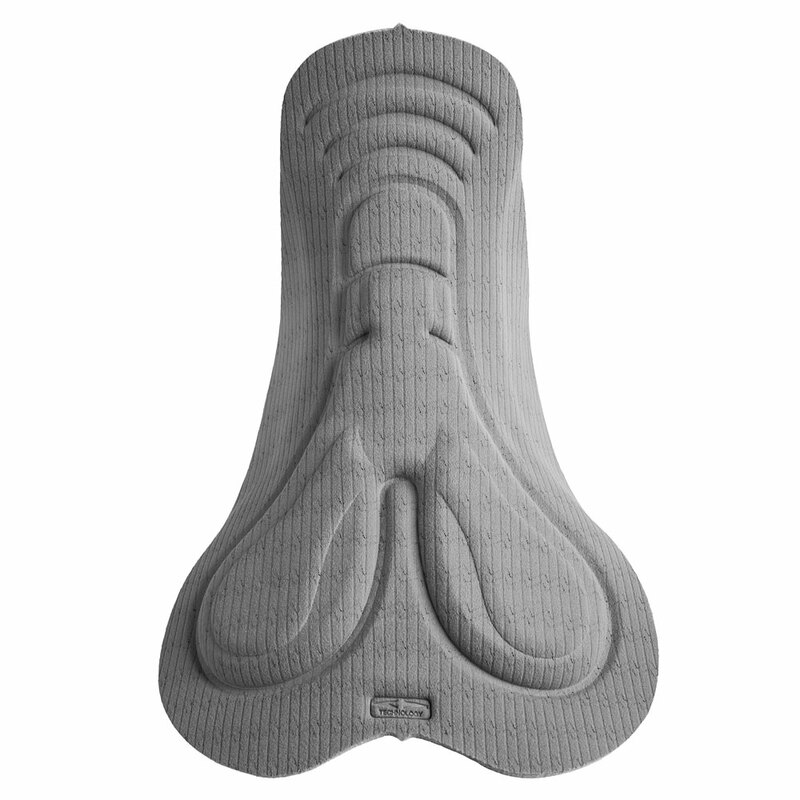 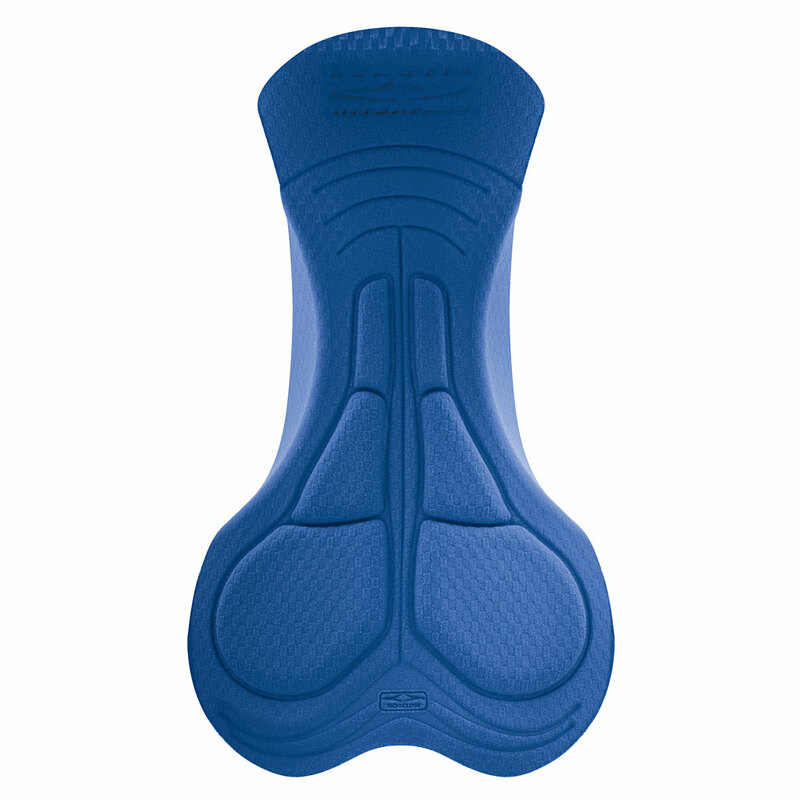 The pelvic track is made from the combination of ultra-high density foams to deliver maximum comfort for longer rides. 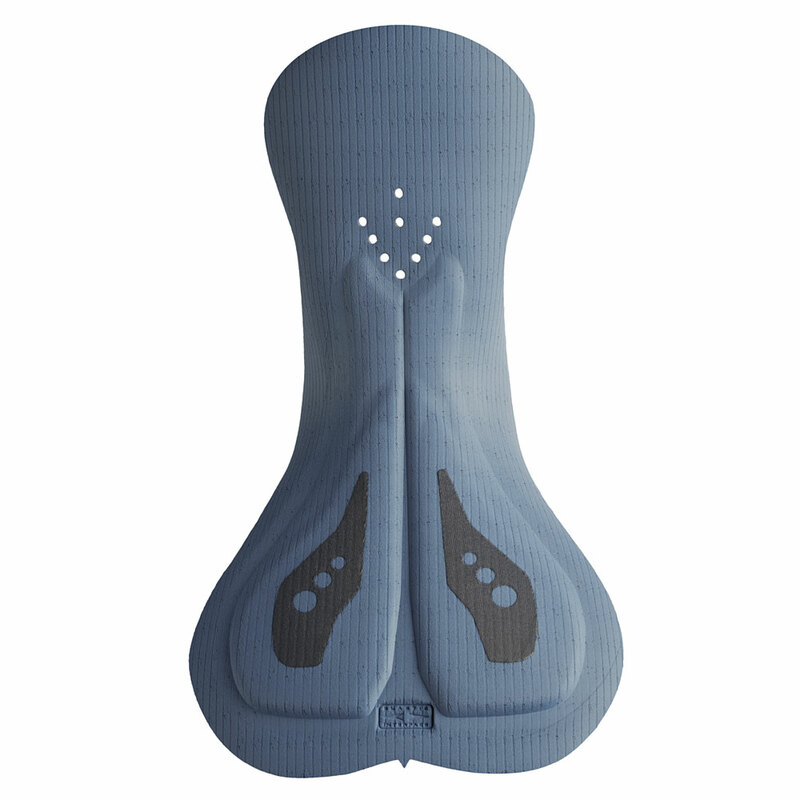 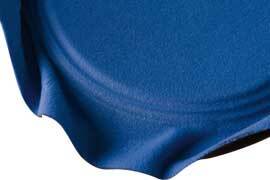 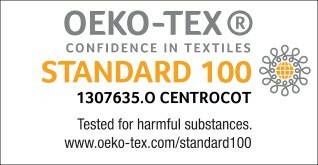 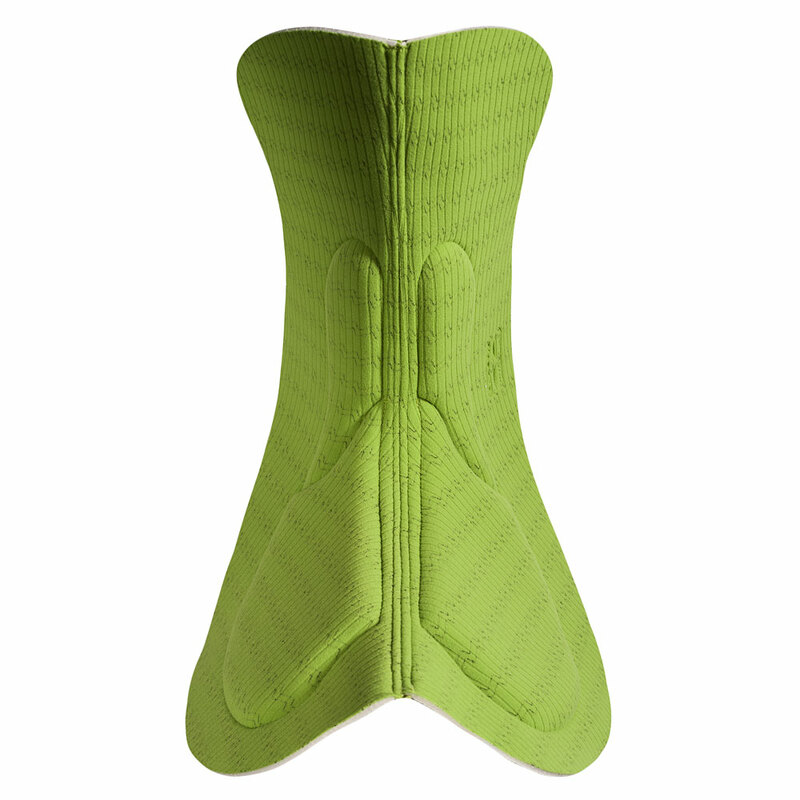 In ultralight version featuring non padded wings for an extra light weight pad with greater freedom of movement.